WorldPay is a global payment service provider. You can securely take payments from VISA, MasterCard, Amex and Maestro cards. 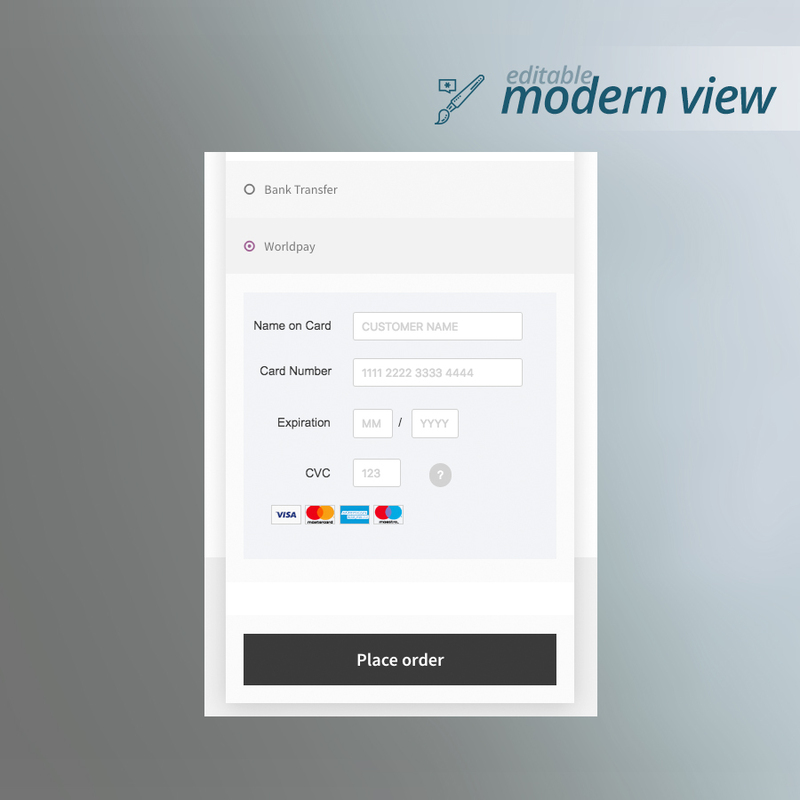 If you are not PCI compliant you can only use Template Form. 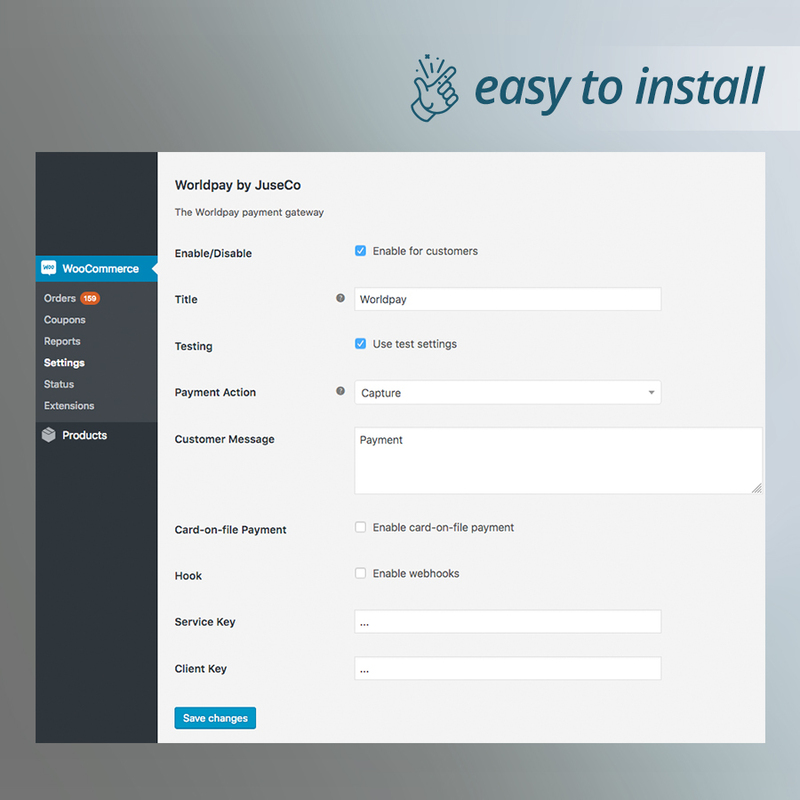 This module supports Worldpay Template Form payments. You can contact us with e-mail 7/24: Click here to write now! We undertake to return within only 1 bussiness day.